Click here to listen to the live stream! Click here to visit the NOLA County Archive on Mixcloud! 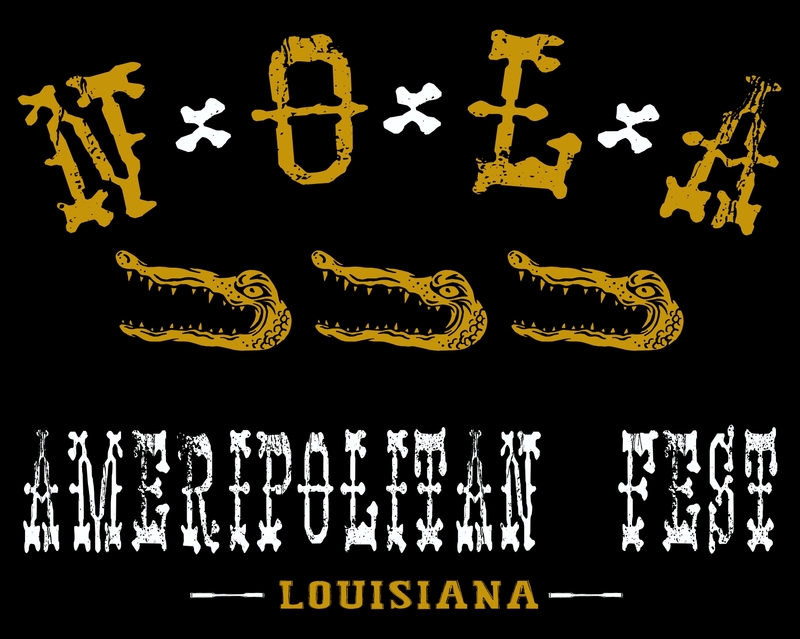 Looking for the band formerly known as NOLA County? They're now called Marshland! Find them at marshlandband.com.